I am feeling quietly excited by my new research team! 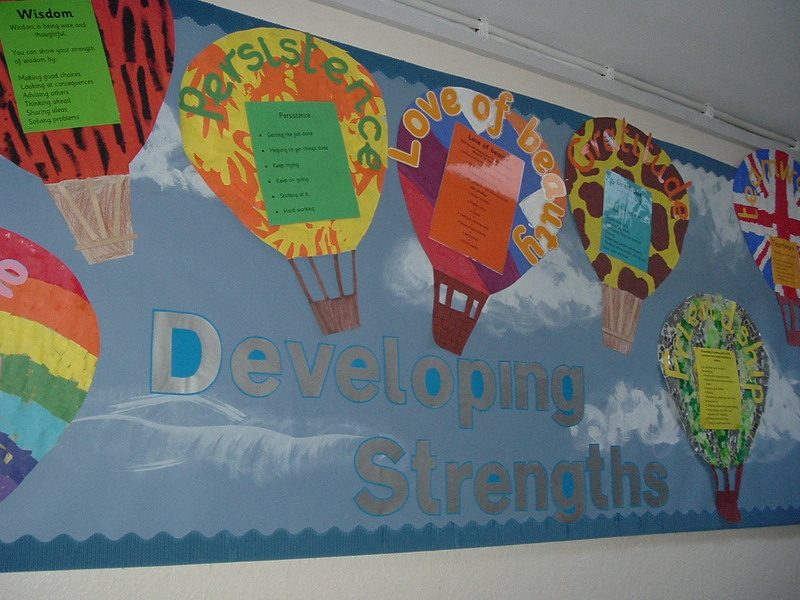 The children of Downshall Primary in Ilford and St Paul’s Primary School in Poynton are helping me to research Celebrating Strengths – in their schools. Together, we are asking the key educational question – does this help us learn better? Does story telling help us learn better? Does a focus on character strengths help us learn better? Do celebrations and learning to play with and enjoy silence, help us to learn better? 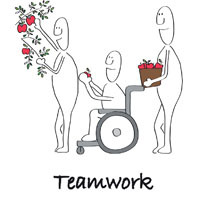 We will be engaging in collaborative research – research together, with pupils. Whitehead and McNiff define research as thoughtful, reflective activity. This week it has been my pleasure to engage in ‘thoughtful, reflective activity’ with primary school pupils. We played ‘silence games’; we set ‘Strengths Intentions’, using thoughtful movement as part of our thinking activity; we listened to, commented on and coached each other as we tried telling a well known traditional story. And I am always amazed, and always wonder why I am amazed, at the insight, maturity and observational skills that children bring to their learning. They always do this. Often, we don’t give them the time or opportunity to tell us what they think or notice. I have lots to learn in researching with children – and one of the things I need to learn is to listen more and talk less!! Some quotes from this week, ‘if I think about teamwork when I’m working it helps me share better’; ‘storytelling helps me be more creative’ ‘I think I’ve listened better today’ ‘I learned from this story to think before I do something’ ‘I really liked the Silence game because some people like being quiet’ (he was 5!!!). Whitehead, J. & McNiff, J., 2006. Action Research, Living Theory. London : Sage Publications . This morning I told the story of The God Who Sneezed, an ancient Egyptian creation myth (Jenny Fox Eades 2013) at St Paul’s Catholic Primary school in Poynton, as part of an assembly where we thought about ‘creativity’. It is a strange story, a story from a faith tradition we no longer understand. But two things struck me as I told the story. Firstly, there was the fact that the act of creativity emerged against a backdrop of silence – there was ‘nothing to hear but the slow, sloosh of the primeval river flowing past’. Creativity needs stillness, it needs space and moments of silence for reflection, what I call ‘sinking in time’ – as well as noise and buzz, discussion and the exchange of ideas. The second thing that struck me was the playfulness, or humour of the story – the god, Atum, sneezes creation out of its nose! And creativity just IS playfulness – playing with ideas, playing with materials, playing with words or musical notes or numbers. Too much seriousness, too much focus on ‘the right answer’ or ‘getting it right’, on deadlines and rules and regulations, is a sure way to stifle creativity. The god in the story needed stillness and silence and playfulness to create – and so do we. 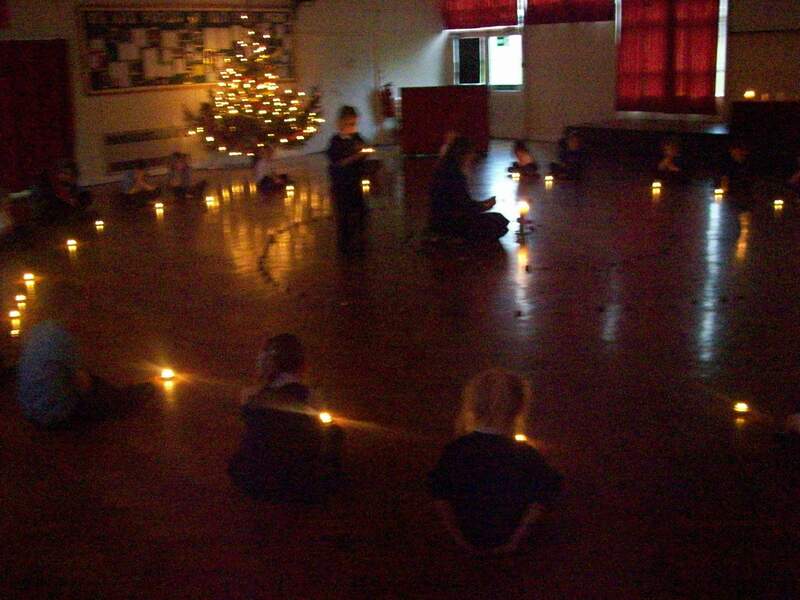 And during the assembly there were moments of complete stillness and silence – yes, children can and do enjoy silence! And there was time to be noisy, to play with ideas and to chat and think aloud. 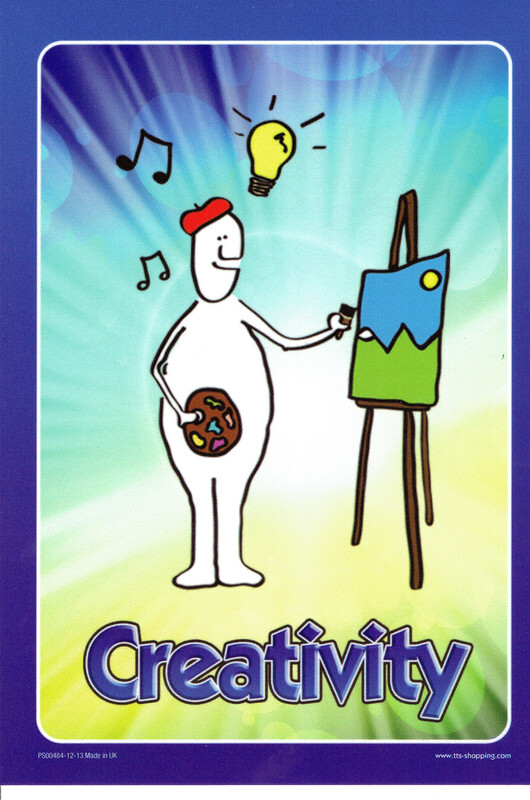 The children and teachers at St Paul’s said that they thought creativity involved ‘making things’, ‘making ideas’, ‘originality or uniqueness’, ‘thinking outside the box’ and ‘linking’. One person raised the idea that you could be creative with friendships and relationships – I was surprised at first but her thought is growing on me! I asked them to ‘be creative’ in the week ahead because psychologists tell us that the simple instruction, ‘be creative’ does actually produce a rise in creativity – perhaps because we need permission to be playful and not to try to get it ‘right’ first time! When I go back in on Thursday, I shall ask them how they have got on. 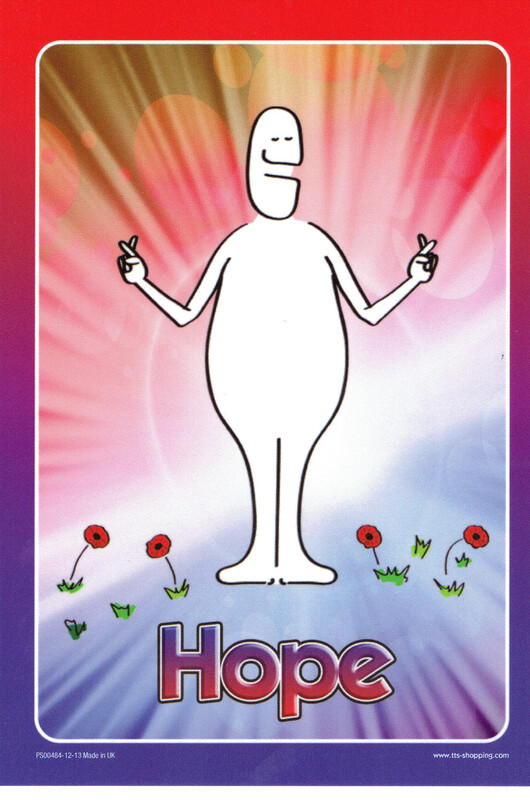 Watch this space………..
Hope is a forward looking virtue and one that is at the heart of teaching and learning – we teach for the future, we pass on wisdom (we hope) and knowledge and culture – good things – to the next generation. With a Masters Degree in Child and Adolescent Mental Health from The Tavistock Clinic and UEL, and a background in special needs teaching, I wrote an article, in 2003, on the importance of traditional tales, legends, myths and fairy tales in education for a teaching magazine called Five to Seven (published by http://www.markallengroup.com). One phone call later and I was delivering a training day to Riddings Infant School in Scunthorpe on using fairy tales, and reviving the ancient teaching technique of story telling. I focused NOT on using stories to teach spelling or grammar or reading but on using them to nurture the well-being – the mental health – of children and I emphasized the importance of fostering the art of story telling in schools. 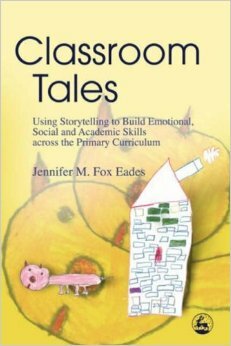 Story telling is an ancient and powerful teaching technique, creative, nurturing, using the whole teacher and engaging the whole child. Oral story telling can enhance the ability of ancient and powerful stories, like myths and fairy tales, to help humans make sense of the world and of themselves, and to pass on wisdom and values from generation to generation. As well as storytelling, another way that human societies have fostered well-being and passed on values to the next generation, has been to take time out of the daily routine to reflect and to celebrate. So at Riddings, we decided to create a yearly cycle of celebrations – festivals that allowed us time to reflect, to tell stories and to celebrate just being a community together. We first developed an Advent festival, that became a Festival of Lights, with the highlight being the Spiral of Lights #SpiralofLights. This has now become a valued tradition in schools in Scunthorpe and elsewhere in the UK. The last ingredient we added to the mix, the staff and pupils of Riddings Infants, (and by now also Leys Farm Junior School, Riddings Juniors and Enderby Road Infants) and I, was the character strengths and virtues of Chris Peterson and Martin Seligman (2004). We loved the words, the children loved the words. Parents began to comment when their 5 year olds came home talking about persistence or gratitude. 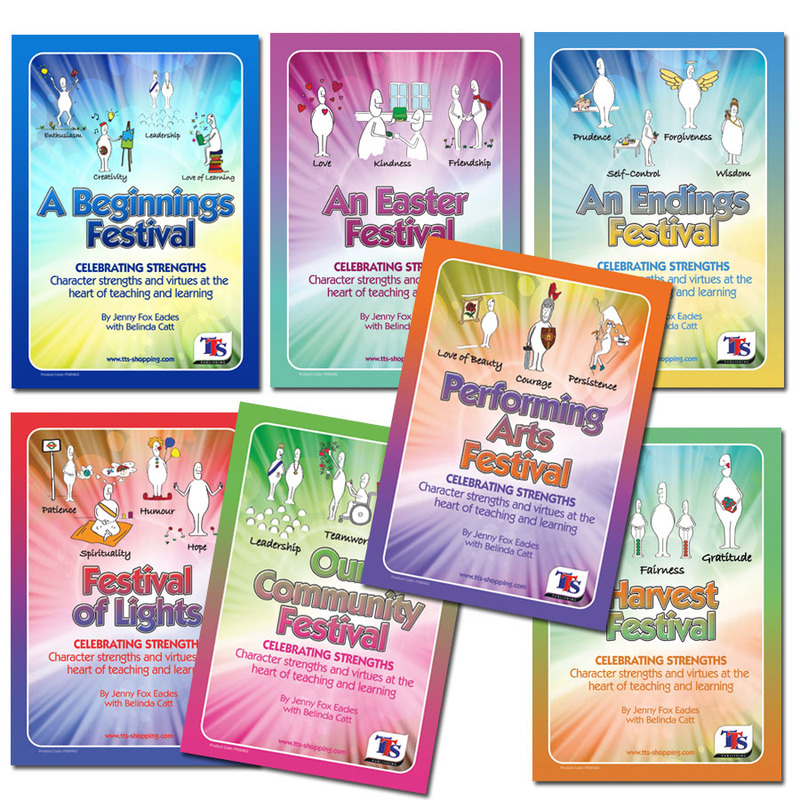 We added signs from British Sign Language to the words, we added the words to displays and linked them to the stories and festivals we were already using – and Celebrating Strengths was born! 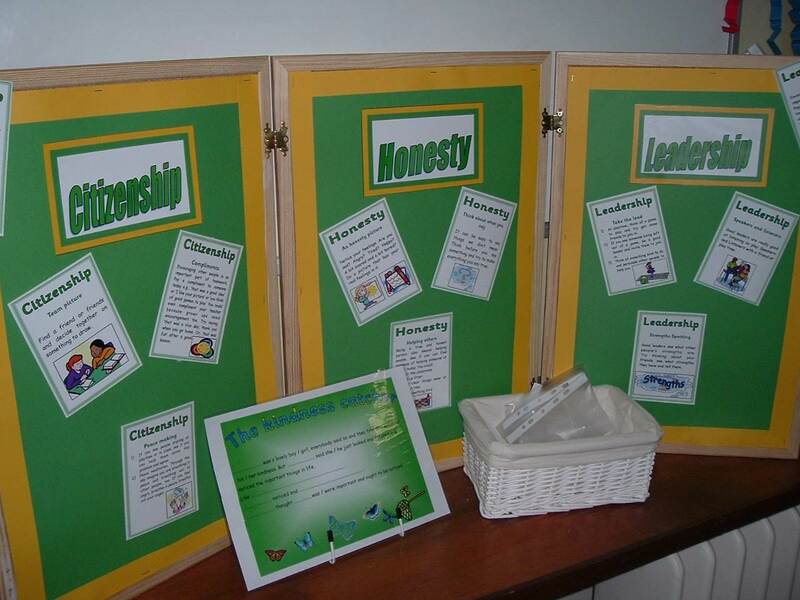 At first the schools and I made our own resources, I wrote versions of over 60 traditional stories and sent them to the schools, we created pictures and certificates to embed the character strengths in the environment and language of the schools. Then, a lovely young Danish teacher and artist, Laura Linder, drew me some cartoons of all of the strengths and, with some added ideas from the pupils of Bollington Cross Primary School, the beautiful cartoons now published by TTS were born. It has been used in Denmark and translated into Danish! It is known and used by schools in Australia, too. But what I am MOST proud of is the fact that it combines the wisdom of so many people. 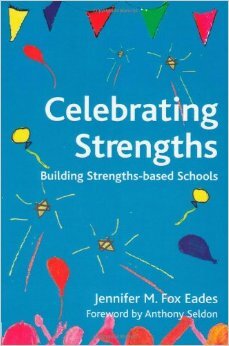 As this post makes clear, no one person created Celebrating Strengths. It was, very genuinely a collaborative project – the staff and children of Riddings Infants, Leys Farm, Riddings Juniors, Enderby Road …my lovely colleague Belinda Catt who then introduced it to Frodingham Infants School …the staff and children of Bollington Cross Primary…the work of Peterson and Seligman, the beautiful cartoons of Laura Linder, my superb colleagues at TTS, my Australian colleagues at schools like Geelong Grammar, Burgmann and St Michael’s Anglican Schools and the Berry Street Institute Schools, who adapt it for their own very different cultural climate…the nameless creators of the stories we tell…The Selkie Wife, Red Riding Hood, St Werburgh and the Geese…. 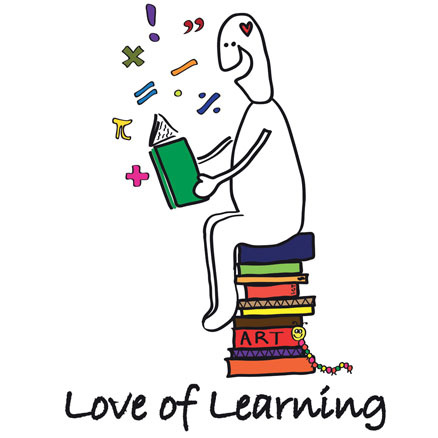 And now it is my pleasure and privilege to be working with some more amazing schools – and pupils and teachers, who are changing and developing it further – Thomas Gray Primary in Bootle, Downshall Primary in Ilford, St Paul’s Poynton. These UK schools are using it as a practical and positive way of implementing #PSHE, personal, social and health education and #SCSM spiritual, cultural, social and moral education. I am researching it and developing it further for my own PhD. And the developments and the changes and the bright ideas we come up with, will, hopefully, (because hope is where this story started), be written about here in this blog and will help, in a little way, to foster education, to pass on good things, like love and kindness, stories and silence, to the next generation. I hope so, anyway. Peterson, C. & Seligman, M. E. P., 2004. Character strengths and virtues: A classification and handbook. Washington DC: American Psychological Association. #Character strength of the day: #forgiveness. Humility, according to Seligman’s research, (2004), is bottom of the list of most American’s character strengths and is generally not a popular strength to possess. When my colleague, psychologist Carmel Proctor and I, were writing our character strengths based PSHE programme, Strengths Gym www.strengthsgym.co.uk, we decided to use the word modesty rather than humility, as we noticed that teenagers have negative reactions to the word humility. They link it in their minds to humiliation. I now wish we had used the word ‘humility’ instead because the more I work with this character strength, the more I read and think about it, the more essential it seems to me for our busy, rather driven and perhaps over independent modern way of life. Humility means acknowledging that I need other people, for example. It means allowing myself to make mistakes and to be human. It means being honest about my strengths and my weaknesses and knowing that I can’t save the world single handed. In an education system that puts teachers and pupils under pressure to be ‘outstanding’ and to give ‘100%’ effort, 100% of the time, humility says that everyone needs to rest sometimes, everyone has off days, not all lessons are outstanding, some are just good enough. Pupils, it seems to me, need to know that their teachers are human sometimes, not superhuman all the time. Otherwise they are presented with an impossibly high standard of being adult to aspire too and some of them, understandably, look at what is on offer and seem to opt out. I have been reading a book called ‘Lectio Devina, The Sacred Art’ by Christine Valters Paintner. In it she writes that humility means giving up, ‘unrealistic expectations of how things ought to be for a clear vision of what human life is really like’ and ‘remembering our human limitations’. As a driven, perfectionist over achiever, I find humility lets me breath, lets me admit that I’m not good at everything and that, sometimes, I need help. Personally I find humility to be an immense relief. I’d like to recommend it to the education system too! I have based my education work on character strengths on the work of Peterson and Seligman (2004). I am an educator, not a psychologist, and I have adapted Peterson and Seligman’s list to fit the context of schools and classrooms. I made small changes to language here and there, but the biggest change I made was to add a strength – in response to comments from many teachers and from my own reading and understanding of learning and teaching – I added the strength of patience. Patience is an inherent part of TEACHING – we have to be patient with ourselves and our pupils, we have to allow ourselves to be human and allow them to be human too. It is an inherent part of LEARNING – we have to be patient and allow ourselves not to understand, not to grasp at easy solutions, not to settle for the quick and obvious answer and to do that long enough for deep learning to happen. This week I was privileged to help an excellent teacher of the #AlexanderTechnique, Sue Fleming, http://www.suefleming.co.uk to run a group in Manchester who are learning the Alexander Technique, mostly to help prevent or improve aches, pains and bad backs. They were learning to pause and notice – their bodies, their feelings, their thoughts, how they sit, how they stand, how they breath – and learning to do those things with more awareness, more lightness, more thought. For those who’ve never heard of the Alexander Technique it is a ‘psychosomatic’ discipline, a ‘movement-based embodied contemplative practice,’ (Schmalz et al 2014), a way of tuning into your ‘whole self’ and how you react to your environment, to the stresses and strains of life. It is subtle, it is gentle and it takes time to learn it. And fresh from the state school system of education in the UK, where I work as an adviser on ‘well-being’, I was aware of how slowly Sue was taking things, how much time she was giving to reflection and noticing, to questions and questioning – and I was impressed and challenged. Because in schools right now, everything is FAST, everything has PACE (and it’s FAST pace, not slow pace! ), everything is EFFICIENT. But some thinking and some learning can’t be done quickly. As the Nobel Prizewinner Daniel Kahneman points out, (2011) some thinking needs to be done slowly, some thinking needs PATIENCE! And efficiency and speed are not the only goods in life, sometimes kindness, gentleness, beauty and ‘what is right’ are more important. So, here’s a tip for cultivating patience, for letting things take the time that they take…..
Pause….notice your feet and the feel of the floor beneath you; notice if you are breathing; notice what you are thinking, feeling and sensing, seeing and hearing; pause and think about wanting to go through that door lightly, cheerfully and with a twinkle in your eye …and then release your pause button and move on. Tiny pauses in your day can ground you, calm you, slow you down, de-stress and unwind you …and cultivate the ability to wait, to be patient, to let things take the time that they take …..